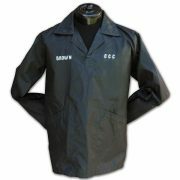 Counter Insurgence Support Office (CISO) issued second model 1-0 (One-Zero) jacket that was issued to Andrew Brown. The garment was locally embroidered Brown with CCC. 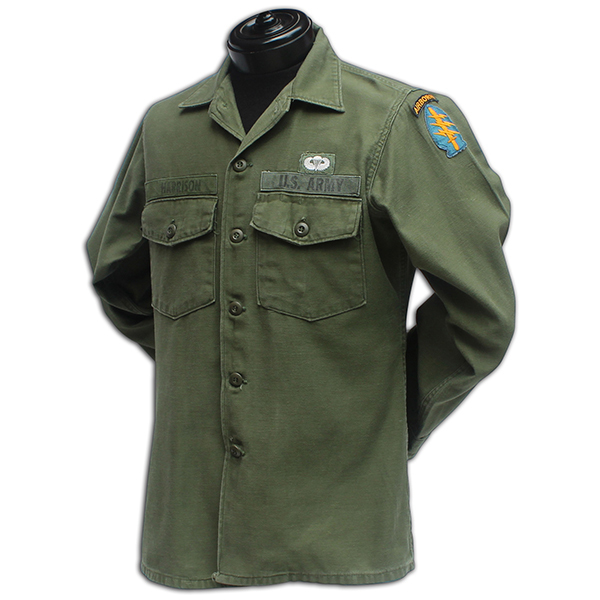 The jacket is featured on www.specialforceshistory.com as artifact number APU-054 and will come with a letter of authentic and a picture of the veteran during his tour. 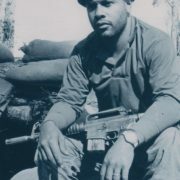 Andrew M. Brown served two tours in Vietnam. His first tour was in 1965 with Military Assistance Command Vietnam (MAC V) assigned to the Vietnamese 9th Infantry Division. 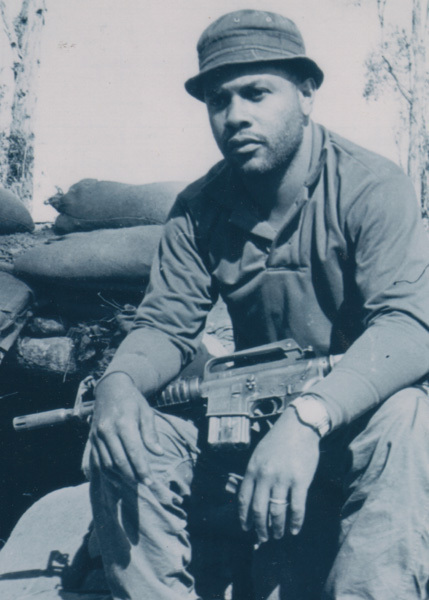 He returned for a second tour in 1969 with Military Assistance Command Vietnam Studies and Observations Group (MAC V SOG), Command and Control Central (CCC) assigned to the Hatchet Forces and as a Camp Medic. Master Sergeant (E-8) Brown retired from the Army in 1978 after twenty-one years’ service with twenty-four months in Vietnam.